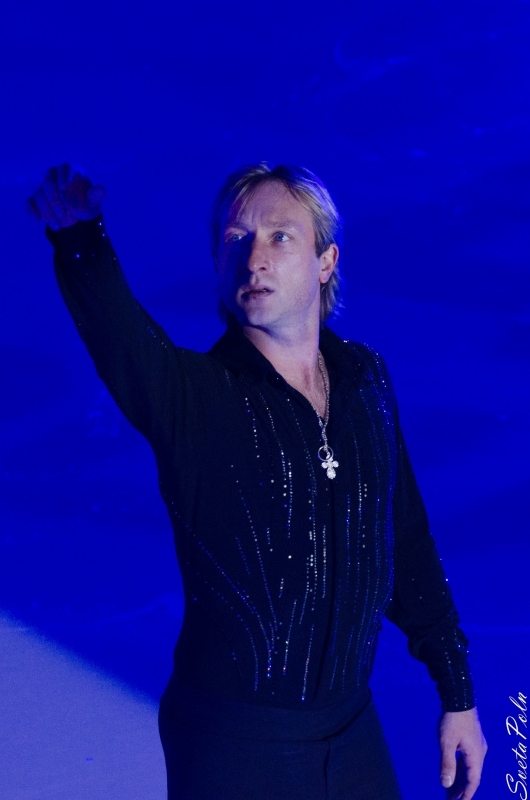 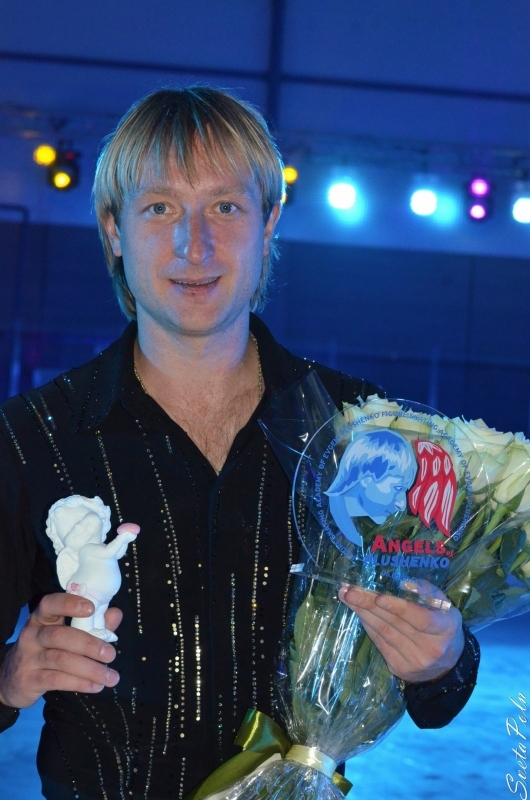 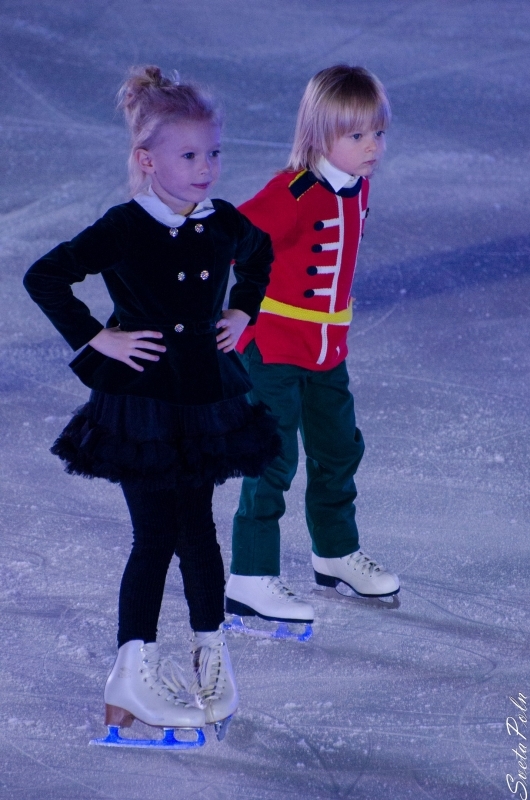 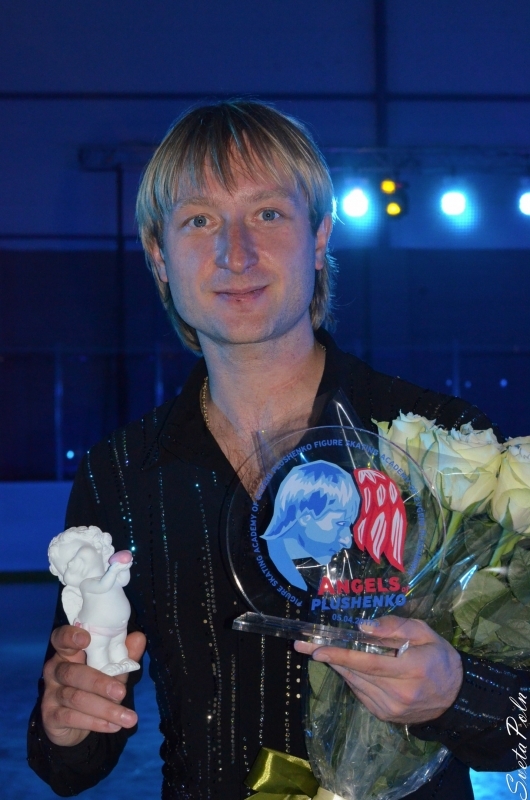 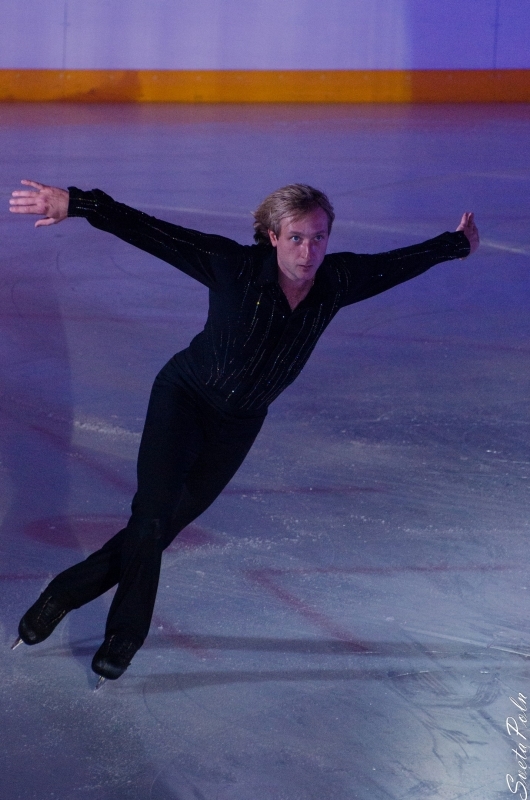 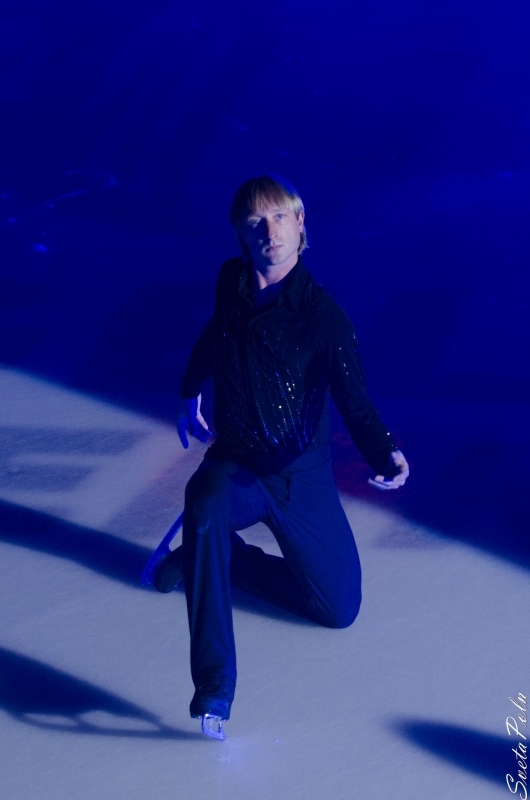 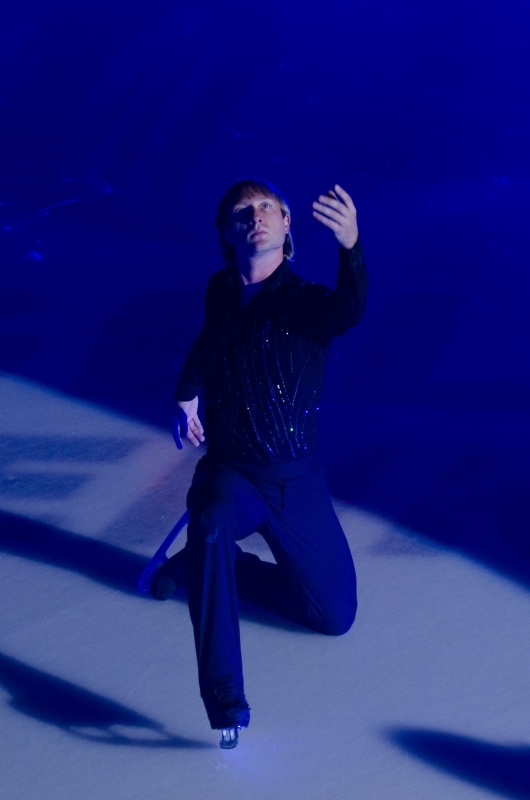 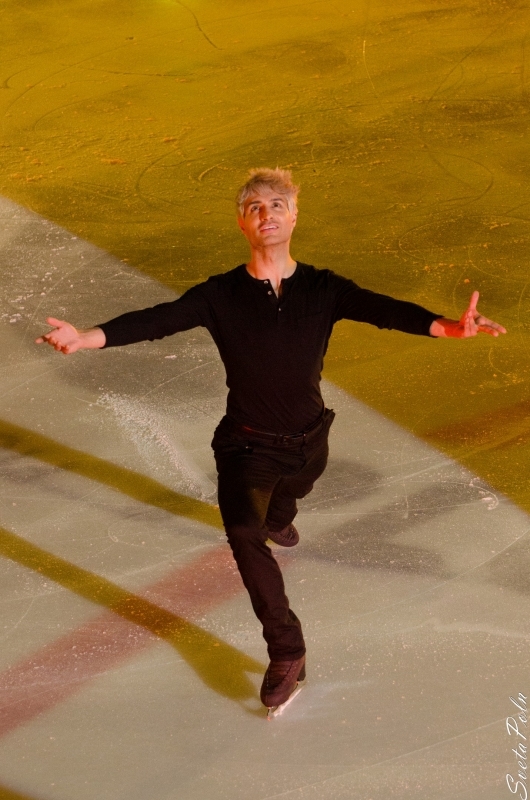 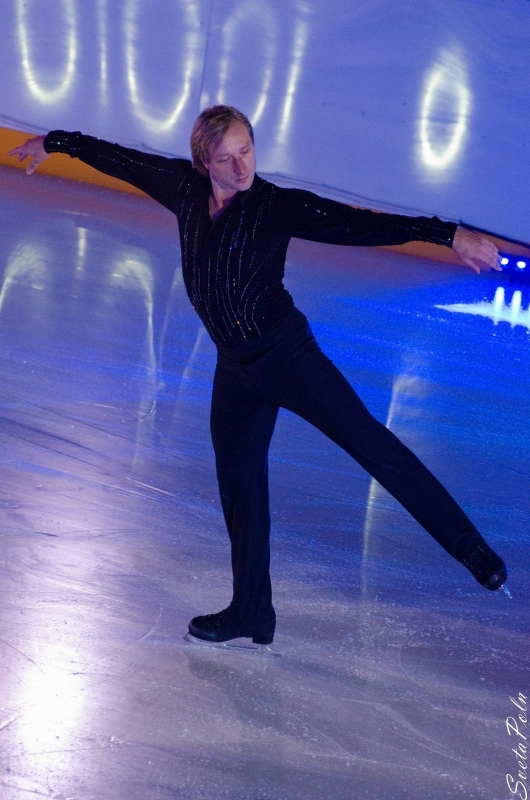 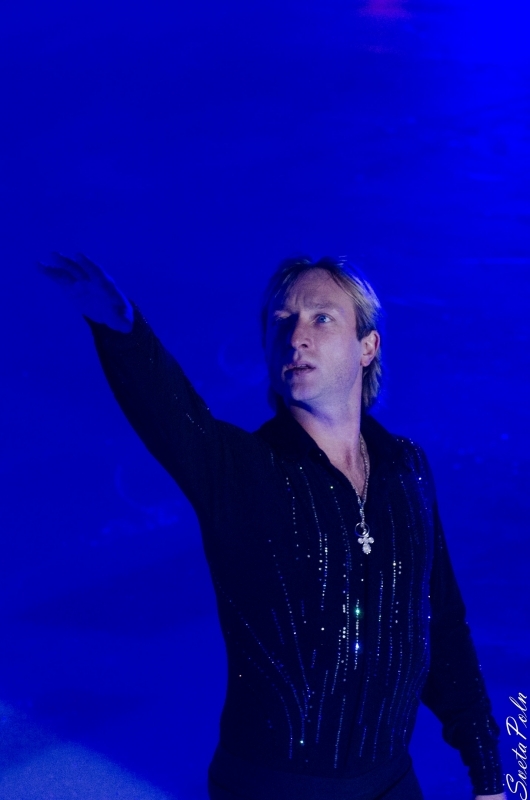 World famous figure skater Evgeni Plushenko became the best at the 2009 Rostelecom Cup of Russia: Grand Prix of Figure Skating. 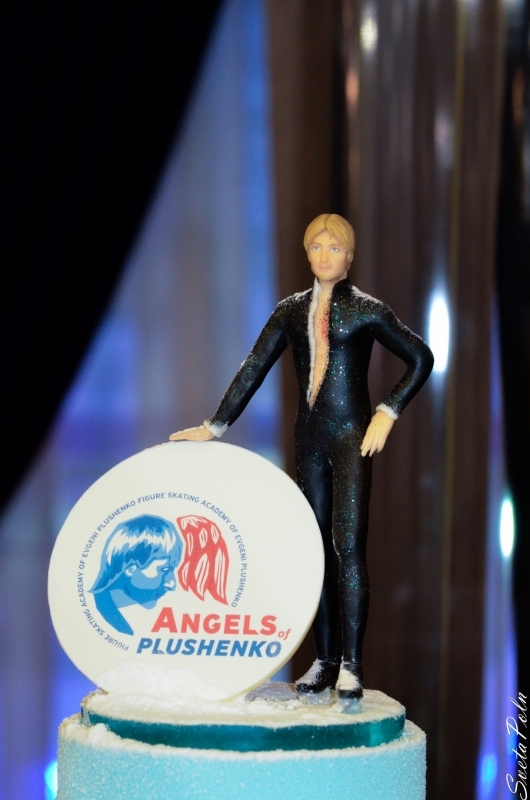 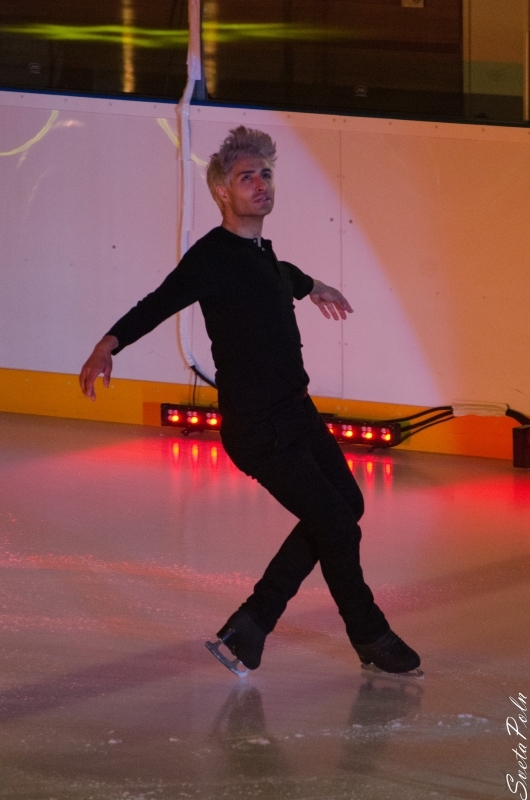 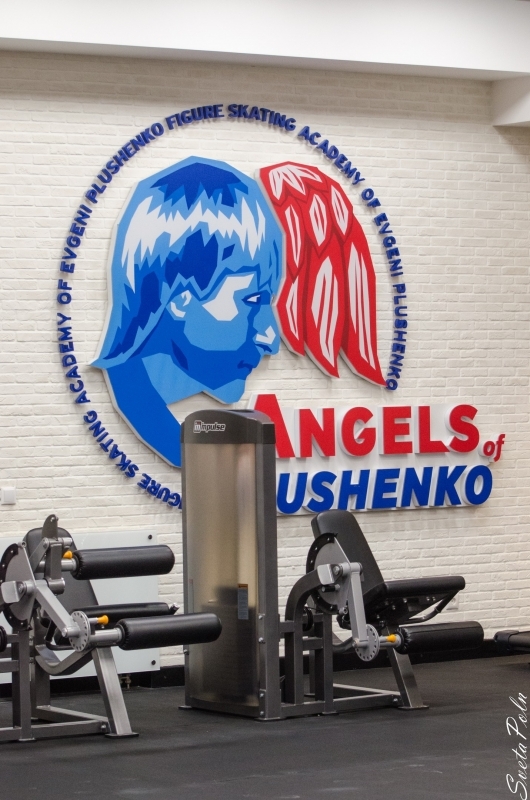 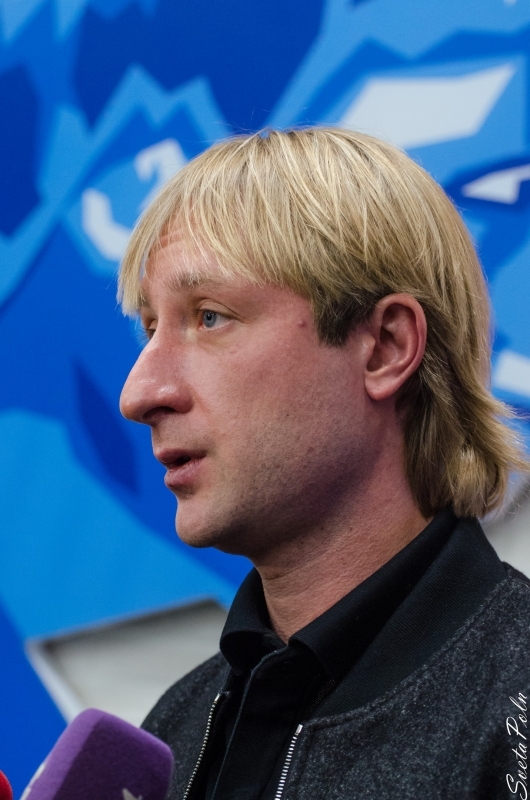 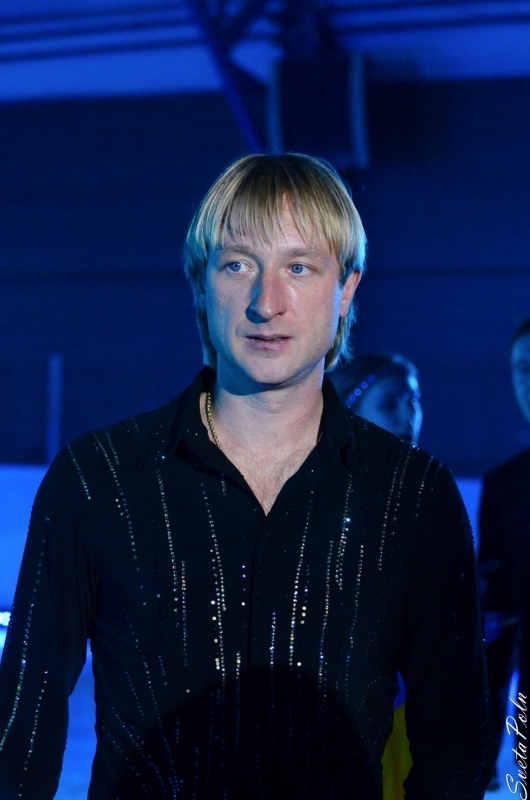 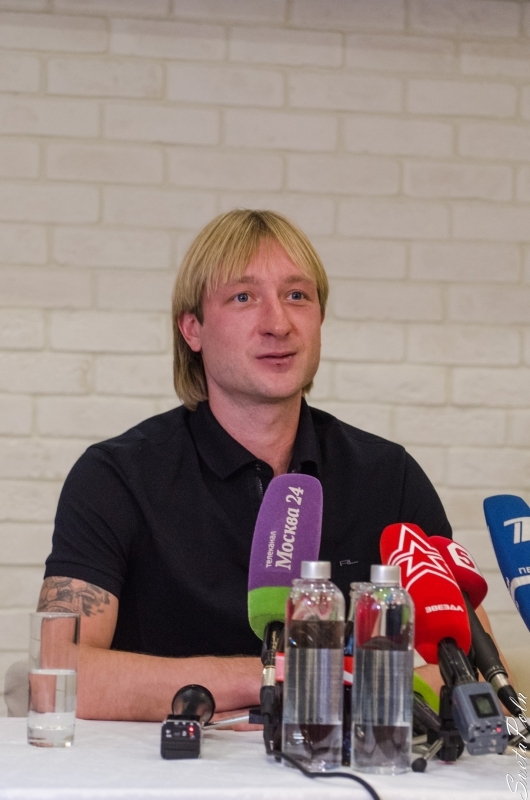 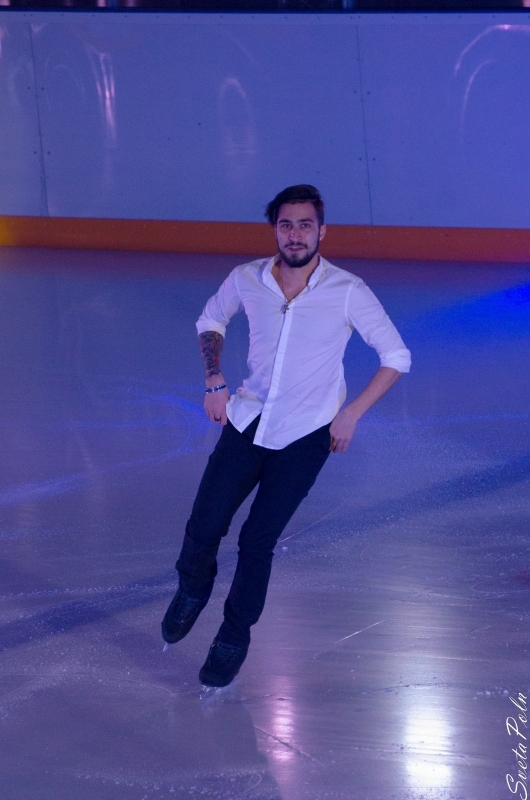 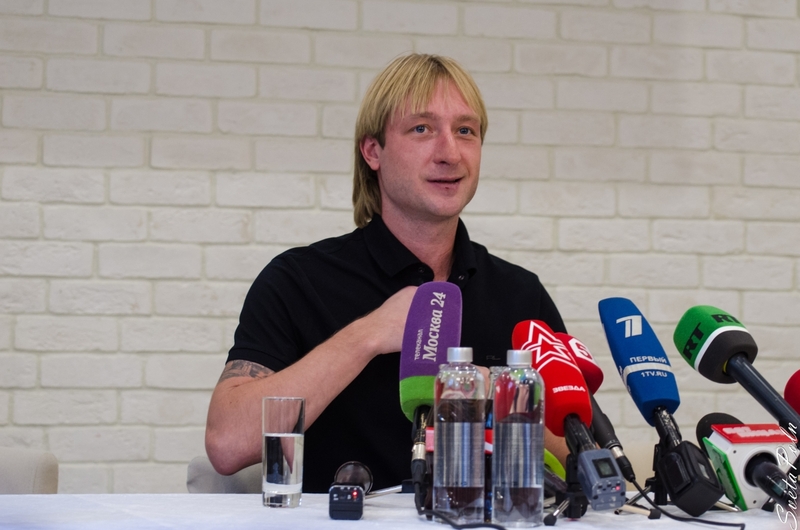 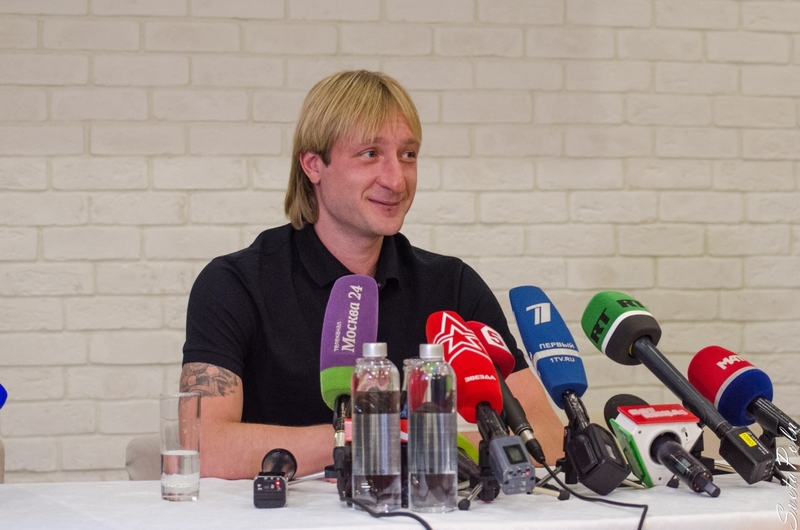 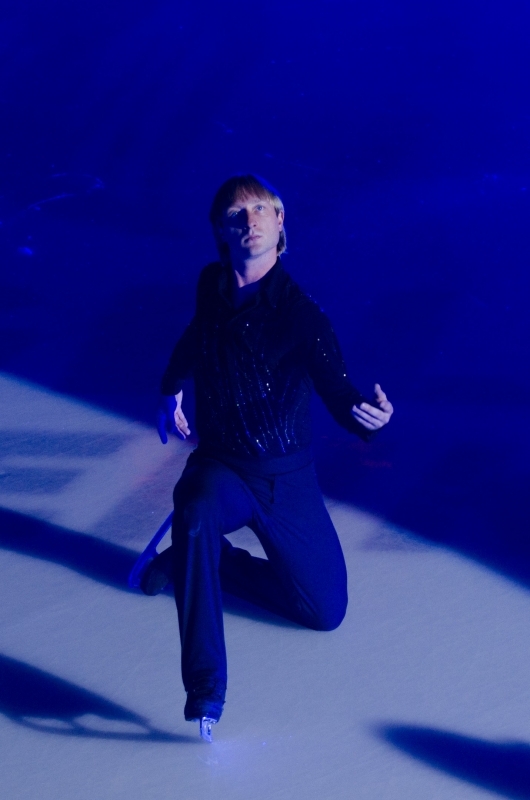 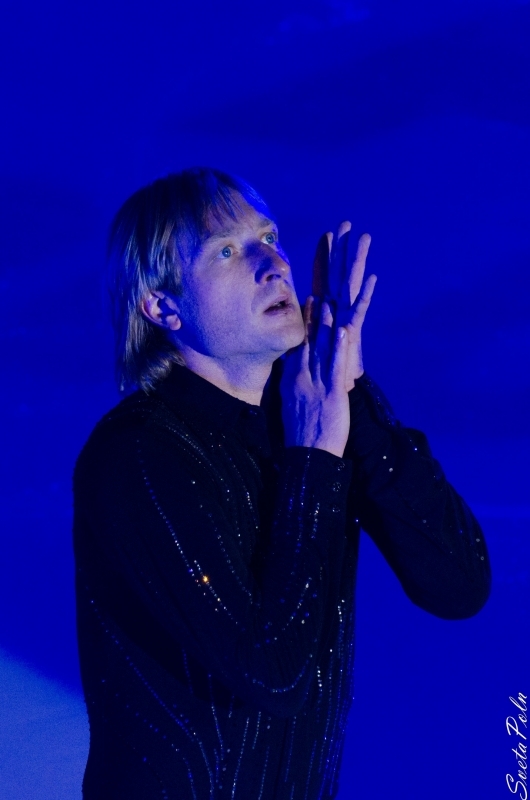 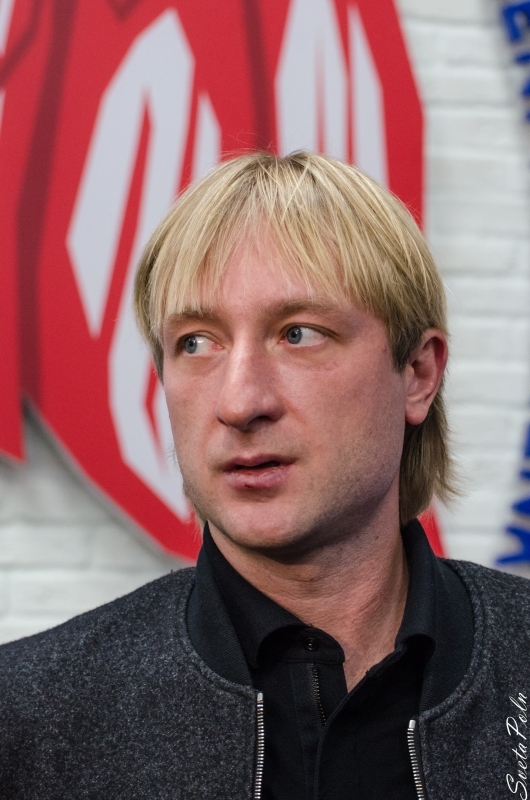 Evgeni Plushenko left all his followers far behind after the short program. 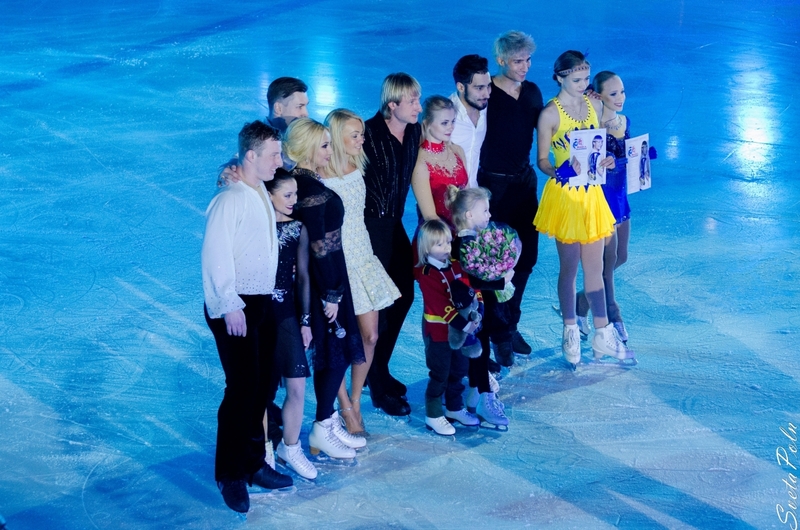 And the total result is one of the best in the world's season again - 240.65 points! 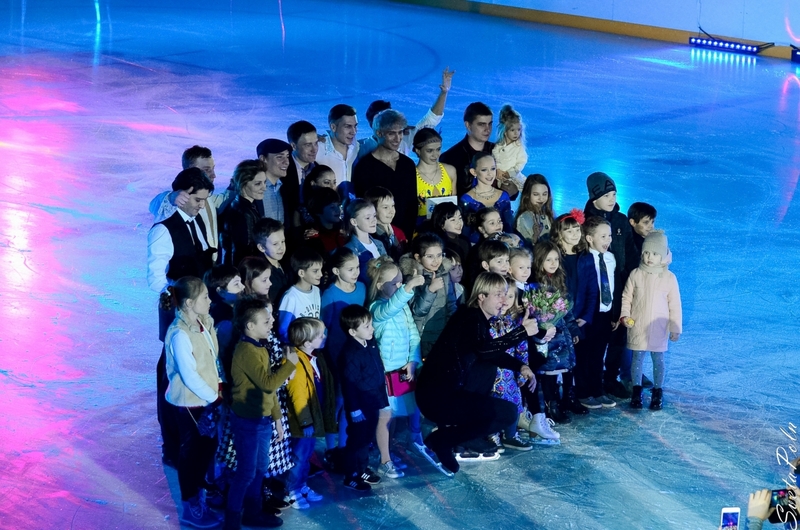 Feel free to watch all the event videos on our website.